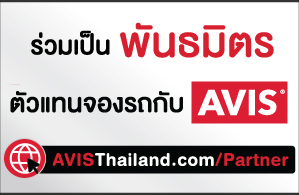 Welcome to AVIS Rent a car Thailand at www.AvisThailand.com - The Real time booking system for all car rental station around the world. Our Corporate Rate Best Rate. AVIS Rent A Car Thailand offers Monthly Rental ,Special Rate Monthly Rental 30 days . For more information please call us now 02 251 1131-2. 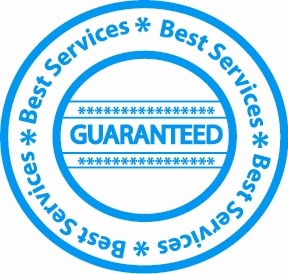 Avis Limousine services also provides hourly and daily service for traveler and business people to use as day transportation to contact with many people at many place. Avis always offer a new model for you... New car in fleet, New Vios,New Altis ,New Camry, New City and New Civic. Rent a car for a month or a year. You can check for special monthly and yearly rate. Renting from 1 month to 3 years or more. There's a lot of interesting places in Thailand that you may choose to spend your holiday here. It's fascinating and worth trveling. Click and see it yourself. 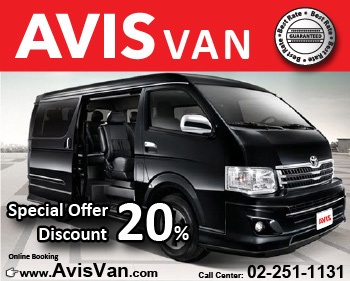 AVIS Rent A Car Thailand offers a wide range of models, with a choice of sizes and styles to suit your requirements. AVIS Rent A Car Thailand offer Discount to Credit Card Member such as Amex, Citibank, SCB, Diners and HSBC. Please check details. AVIS Rent a Car Thailand GPS Navigation! Finding your way around has never been easier! Car Rental in Thailand - AVIS RENT A CAR THAILAND has the service locations in all business areas and resort area such as Bangkok , Pattaya , Huahin , Phuket , Chiang Mai , Chiang Rai , Samui , Krabi , Hat Yai , Khongane , Udonratchatani , and AVIS Rent a car Thailand also has the car rental service in varies style of rental. Avis Rent a car Thailand has Daily Self - Drive for people who want to rent a car by day for travel and business purpose , Weekly Self - Drive for people who want to rent a car by day for travel and business purpose , monthly Self - Drive for people who want to rent a car by day for travel and business purpose , Yearly Self - Drive for people who want to rent a car by day for travel and business purpose. Limousine Service base on Hourly Rate, Daily Rate and Weekly Rate , Long-term rental for renter who do not want to take the risk on the insurance expense , Repair and maintenance expense , Car Replacement , and Legal Agreement and all legal binding that Car Owner need to agree under all legal condition of the Thailand Law that relate to financial law , Criminal law and Car Rental law. So Car Rental in Thailand - AVIS RENT A CAR THAILAND is one of the good choices that can help Car Rental Customer to save the money and save the time.